Bitcoin Price Update: Why is Bitcoin's Price High in This Two Days? The changing dynamics of bitcoin has grabbed the attention of millions and soon going to see the dramatic rise in the market. Not just that it has also gotten the attention of many investors who are on the urge of investing in Bitcoin. Digitalization supporting cryptocurrency to spread its wings and capture the market undividedly. Bitcoin Development with a sudden spike expanded into a multi-billion-dollar industry. Recently Canada has seen the biggest boom in the industry. In the shortest span of time Bitcoin has made plenty of headlines. Last year its price was nearly $20,000 US Which, fluctuated wildly and dropped below $7,000 US and now bouncing back above $11,000 in just a two-week period. Despite the risk, this cryptocurrency is holding some of the investors are interested in mining – The act of creating Bitcoin – appears to be growing in Canada. Near Castlegar in southern B.C., DMG BlockChain Solutions, Sheldon Bennett’s company is establishing this new mine. Ukraine’s capital Kiev City State Administration (KCSA) are reportedly re-examining the merits of adopting Bitcoin (BTC) payments into the city’s public transport system. They have the vision to make its entire public transport system utilizing only e-ticketing infrastructure by 2024. As of now, Bitcoin is changing from $4,800 on Bitstamp and representing 15 percent gain on a 24-hour basis. 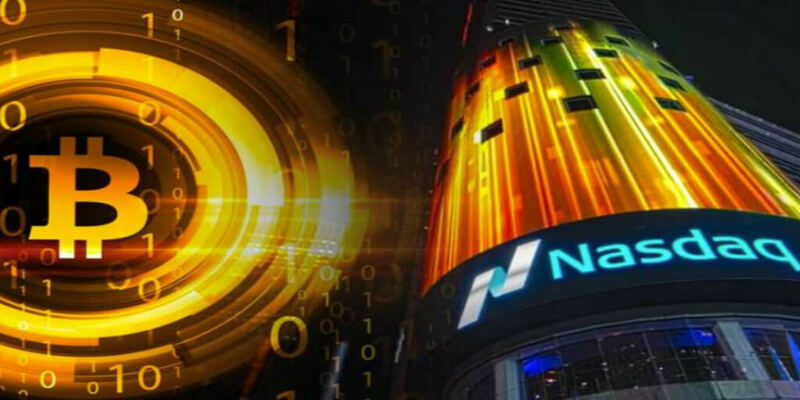 However, the questions still remain the same while this cryptocurrency rise above the expectations or will again fluctuate wildly and dropped below the expectations. It has a long way to go so deciding anything, for now, may not be profitable.